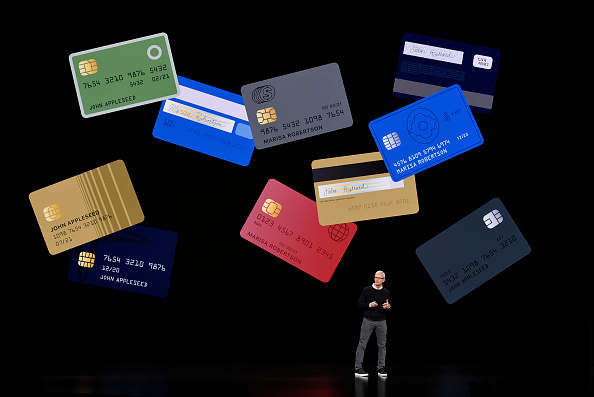 Apple, and partner Goldman Sachs Group Inc., are relative newbies to consumer credit. Apple has dabbled through its mobile payments service Apple Pay. Goldman offers Marcus personal loans. Now, both companies must learn quickly to master the messy process of payment disputes, customer service, and statements. Roughly 40 percent of U.S. consumers in a 2017 survey by American Express Co. said they are more likely to seek out a human representative on the phone rather than self-service support like online chat or a mobile app if they’re dealing with a more complex issue.